Cofton Collections have been trading for over 30 years. We have been trading from our retail shop in Northfield, Birmingham for nearly 30 years. We have been a successful business seller on eBay for over 15 years. 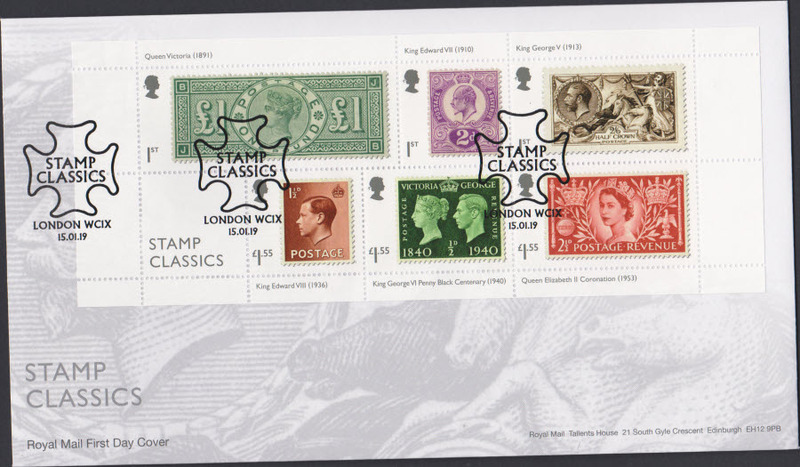 We sell First Day Covers, Trade Cards/Cigarette Cards, Stamps, Coins, Postcards, Trading Cards, Albums and Accessories. We also regularly buy quality collections and pay a fair price. We stock a full range of G.B. 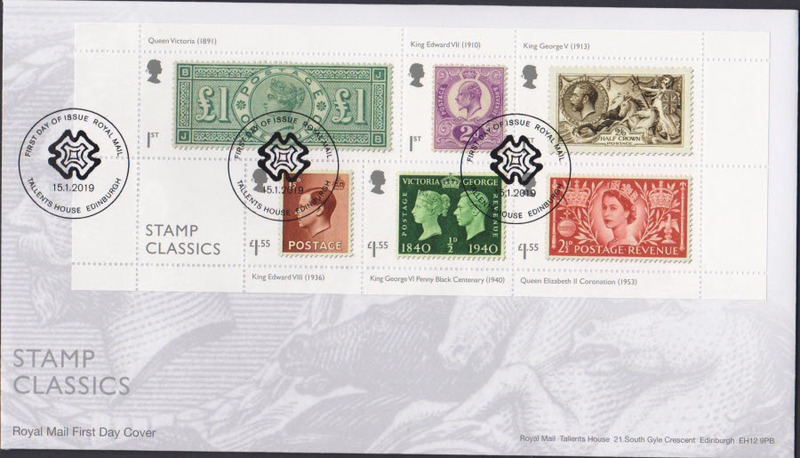 First Day Covers including Royal Mail Covers, Post Office Covers, Cotswold Covers and Stuart Covers as new issues. 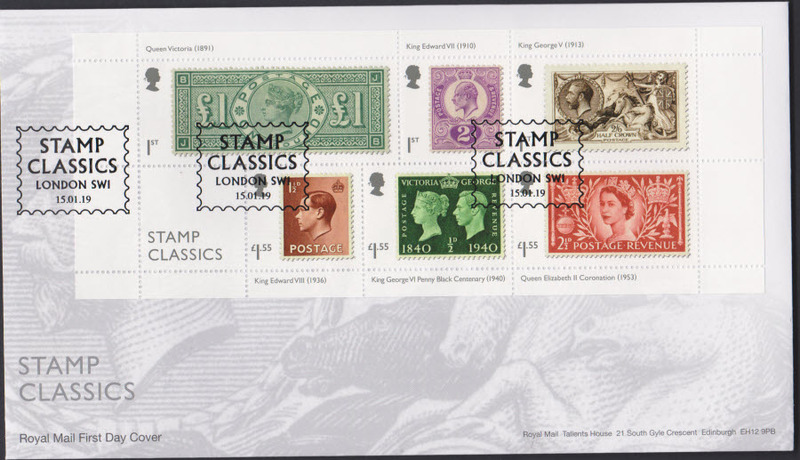 Back issues cover Royal Mail FDC, Cotswold FDC, Stuart Covers, Bradbury Covers, Benham Covers, Buckingham Covers, Covercraft Covers, Cricket Covers, Meter Mark First Day Covers and other various official covers and FDCs. 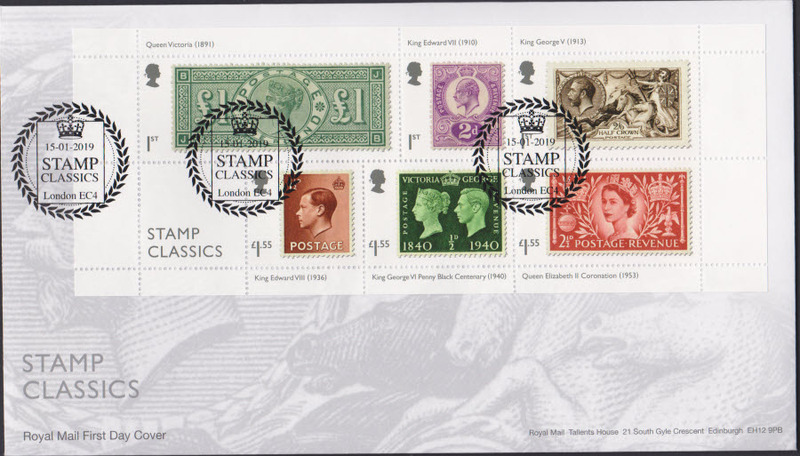 We also have a range of Coin Covers and Autographed Covers. We now have over 2000 products live on this site and we are steadily adding more stock. Please check regularly to see new items as they are listed. If you can't find what you are looking for yet, please contact us so we can assist you, or to view our full stock please visit our Ebay store.